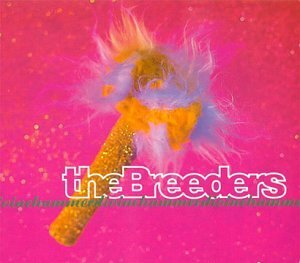 Song of the day: The Breeders – "Divine Hammer"
Song of the day: The Wellingtons – "Song For Kim"
Right. After yesterday’s disco nonsense, it’s time to get back to the power pop. 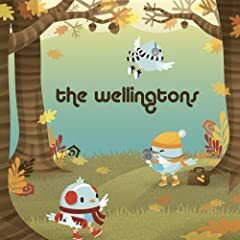 “Song For Kim” opens The Wellingtons’ third album, the I’ve-played-it-17-times-and-I’m-not-stopping-now Heading North For The Winter (2008). The “Kim” in question is Kim Shattuck, lead singer of The Muffs. I’d thought it was Kim Deal from The Breeders (and, before that, the Pixies – yay!). I’ve always had a thing for Kim Deal (female + bass player = yum) ever since her days in the Pixies. You are currently browsing the archives for the Breeders category.